I really like to can green beans and basically anything I can can. 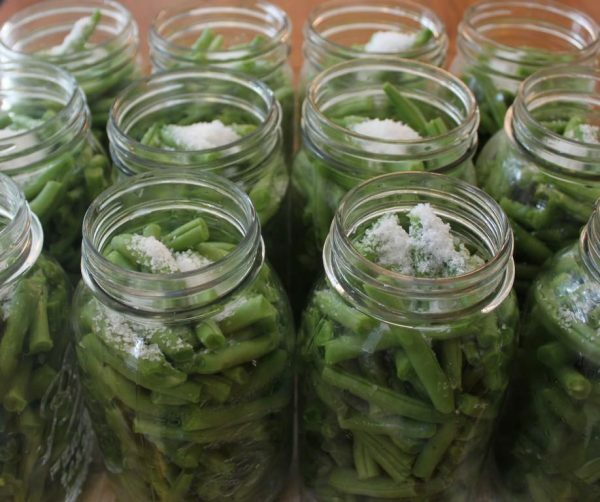 As this gardening season is winding down I am finding myself still picking and canning lots of green beans. We planted another round kind of late to get one more harvest before the first frost. This seems to be working out well for our pantry shelves. I canned twelve quarts of beans from my last picking which makes a total of about 110 quarts this year. 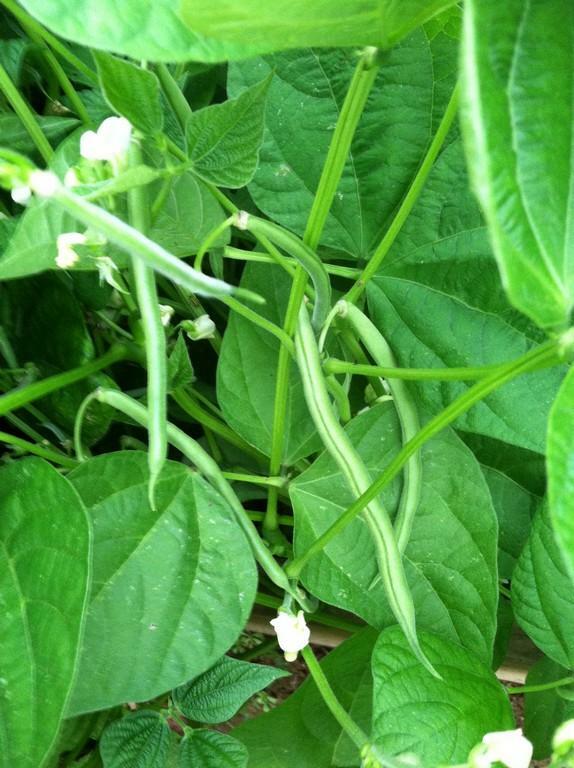 We still have a lot of green beans left on the plants to pick and can. Makes me happy to see all of those jars full of yummy beans that will help feed my family through the winter and spring. Green beans have to be pressure canned because they are not a high acid food. 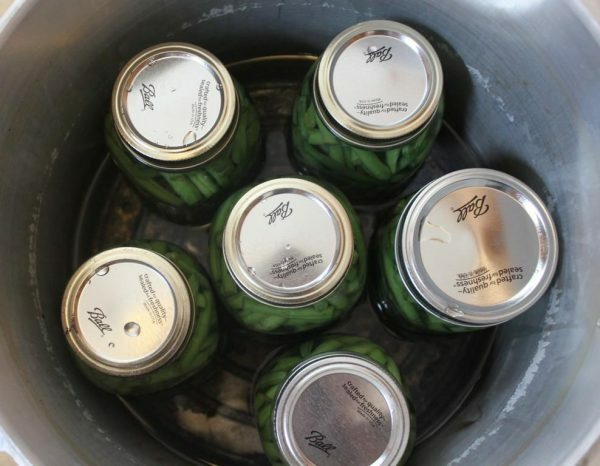 Be sure to always follow the method in your canning book that complies with the safety standard. After picking and washing, you need to snap your beans. 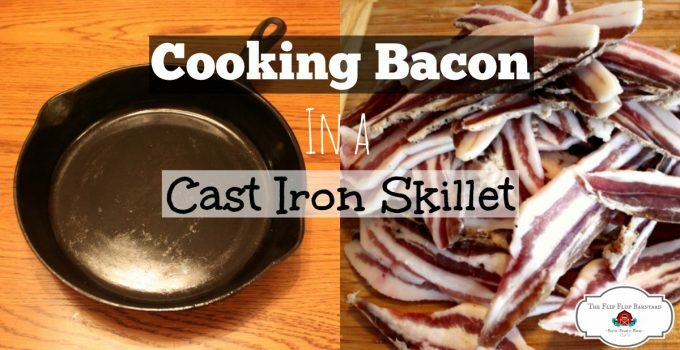 Once you are done with that, you are ready to can green beans. We grow like to grow Blue Lake and Provider beans which do not have strings. Snapping beans can be a chore but as they say, many hands make light work so I get the farm kids to have a bean snapping party with me. I enjoy spending this time with them. We all like to can green beans together. The reward of having yummy beans all year is well worth the drag of snapping the beans from time to time. Once the beans are all snapped I wash them again to be sure they are dirt and debris free. Next, I use a canning funnel and pack the beans into the sterilized jars. We always use quart size jars because we cook a large quantity at one time. 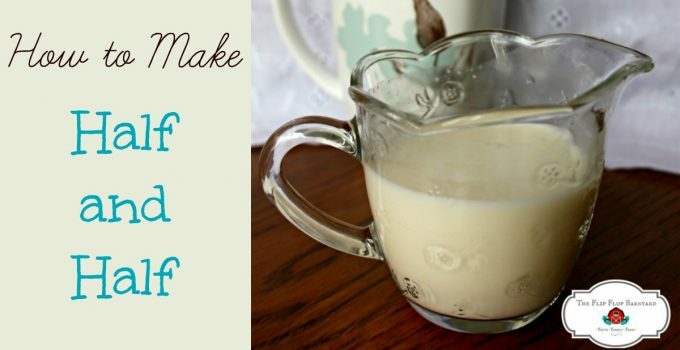 You can use pint size jars if you won’t need to cook as much at once. After the jars are packed with the beans we put one teaspoon of flake sea salt in with them for flavoring. While I am working on packing the beans into jars I have a large pot of water heating on the stove for filling the jars. I also place my canning lids in a pot of water to sterilize them (I just read recently that the new BPA free lids are not supposed to be heated this way). Once all of the jars are ready I fill them with the hot water leaving one inch of head space. Check the rims of the jars to make sure they are clean so nothing inhibits them from sealing. Put the rings on and only tighten them “finger tight”. Now I load them up into the canner. Be sure to have a rack in the bottom of the canner (most canners come with one). This keeps the direct heat off of the jars which would cause them to break. We add enough water to the canner to come up about two inches or so on the jars. Place the lid on the canner and make sure it is tight. 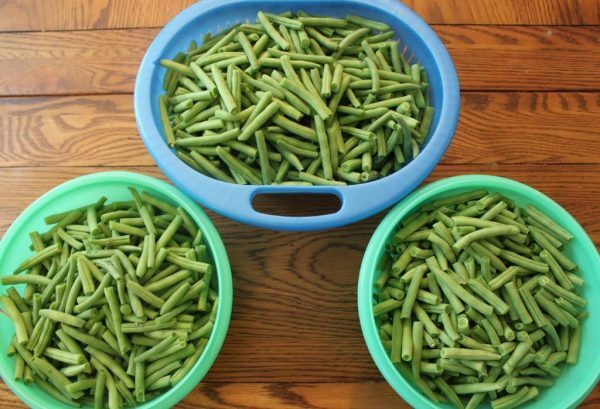 Green beans have to be processed at 10 pounds for twenty-five minutes for quarts and twenty minutes for pints, set your timer accordingly. After the time is up remove the canner from the heat. Do not try to remove the lid or release the pressure. 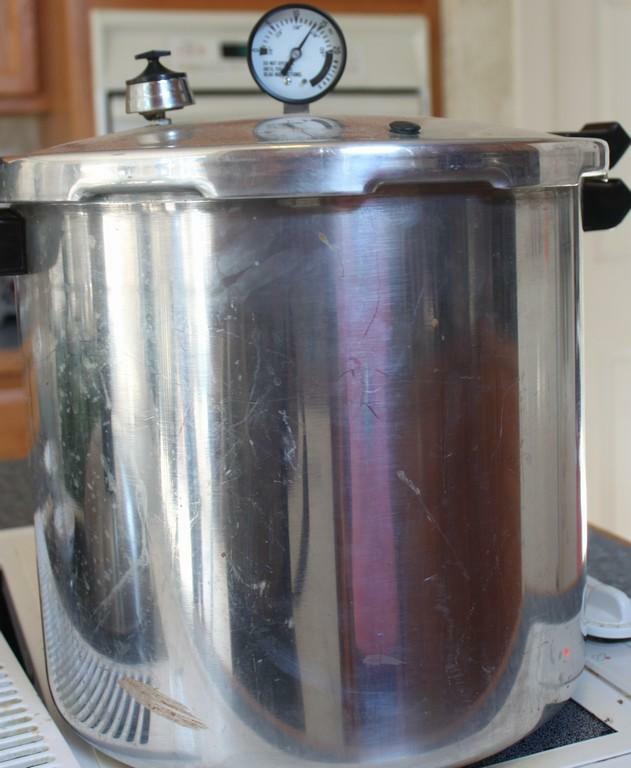 The canner will decompress on its own as it cools. Trying to remove the lid too soon could cause injury or cause the jars to break. Once the canner has cooled and decompressed you can remove the lid and take the jars out with a handy dandy jar grabber. They are hot, don’t get burned! Be careful not to shake or tip the jars until they are completely cool. The jars need to set out for twelve to twenty-four hours undisturbed. Once they are ready for the pantry check the lids to be sure they are sealed. I like to remove the rings because the jars no longer need them and I can use them for another round of canning. It is really pretty simple and safe to pressure can as long as you follow the “rules”. To be honest, I was quite intimidated by the pressure canner at first but now I am not. I really love having my shelves full of yummy food for our family. That’s how easy it is to can green beans. 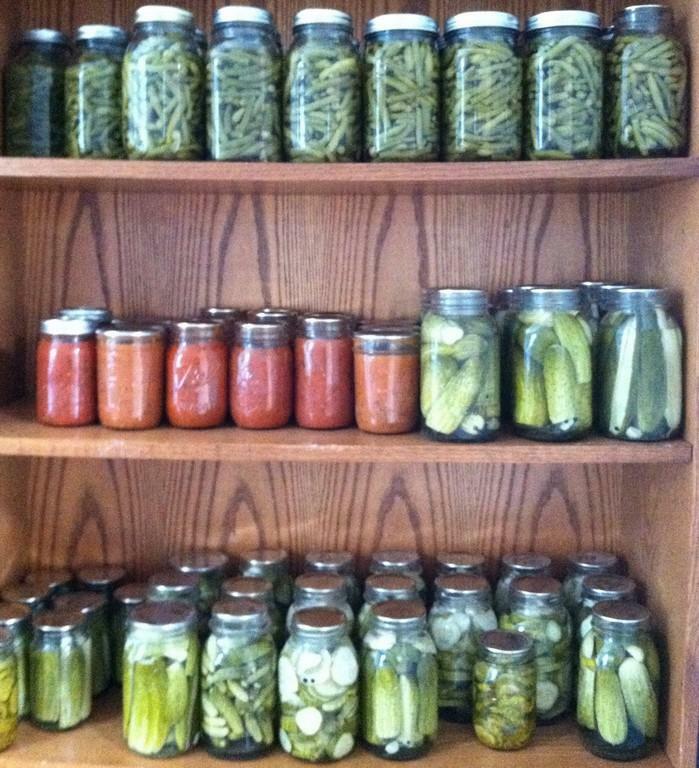 I hope I have inspired you to start canning your own produce. 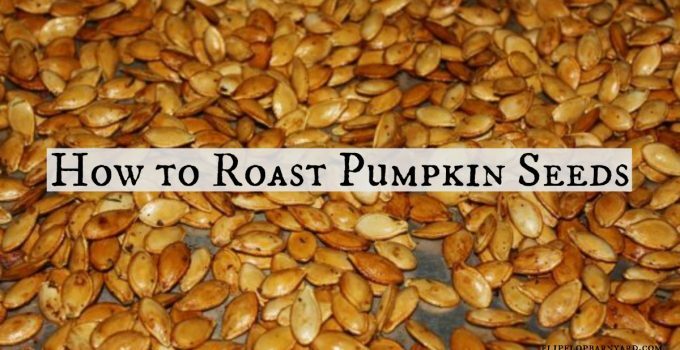 It is really fun and so rewarding to preserve your own food. 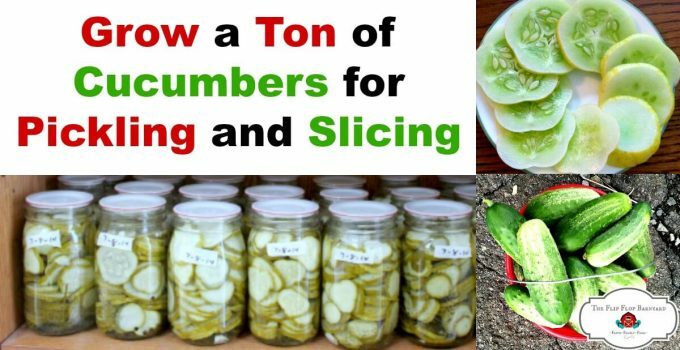 Here are some other great canning and preserving posts from a few of my fellow bloggers. 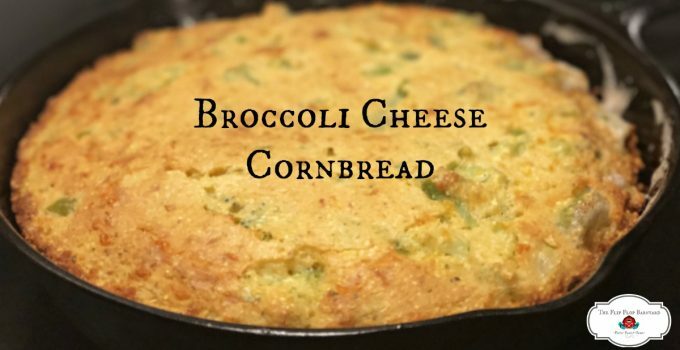 Please stop by and check out their recipes and how-to articles. I don’t have a pressure canner — yet — and I think this post just moved getting one a little higher on my “to do” list! Your shelves look so pretty! Shared on facebook! Pressure canning scares me, but you make it look so easy! I just might have to try it next season. Thanks for the directions. 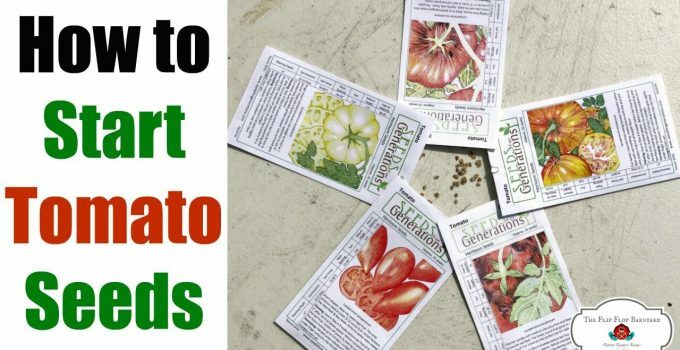 I’ve chosen this post as my featured post from last weeks Green Thumb Thursday! Stop by and grab a featured button for your blog. I hope you’ll stop by and link up again this week! I’m just in a great awe of people who do ‘canning’ since I am a huge fan of canned veggies 🙂 I personally love beans, cucumber, and zucchini. 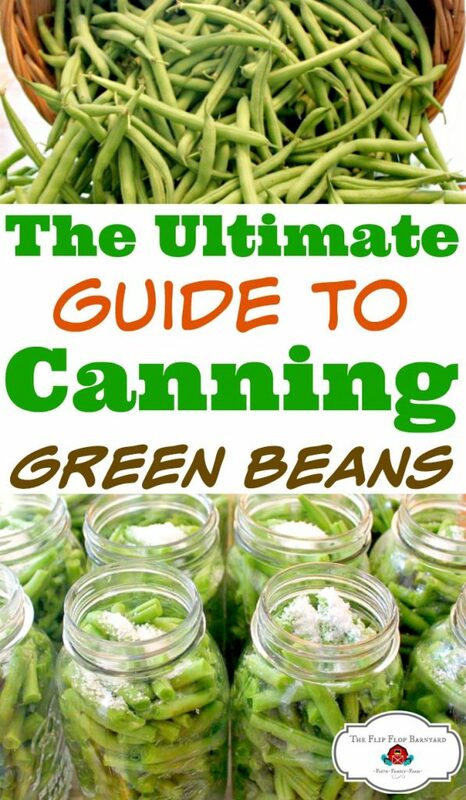 Thank you for sharing this comprehensive guide, I may be able to convince myself to try canning.